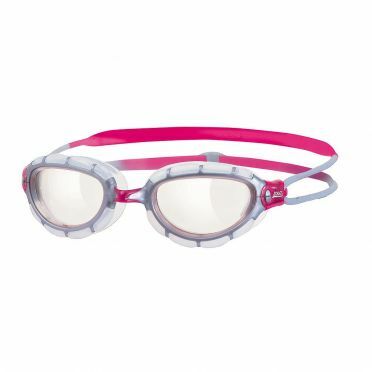 Good swimming goggles are indispensable during swimming. 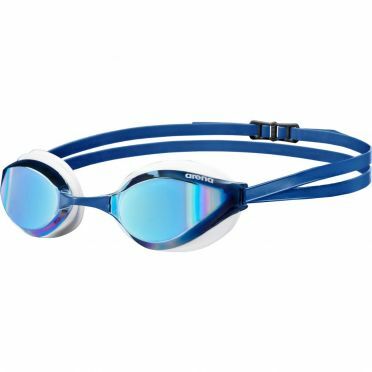 Triathlon-accessories.com has a wide range of swimming goggles from the brands Zoggs, Arena, AquaSphere and Zone3. 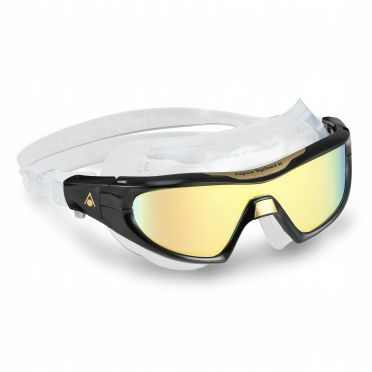 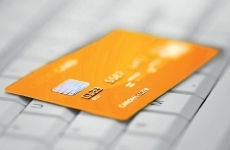 Read more at the bottom of this page for more information about regarding the choice of the right model. 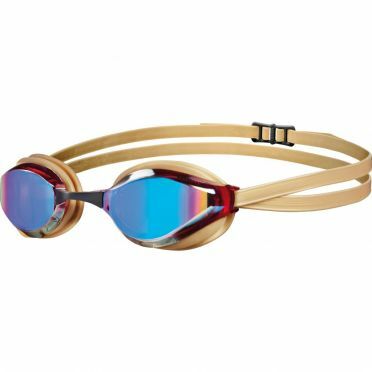 Buying swimming goggles is always a very personal and difficult story. 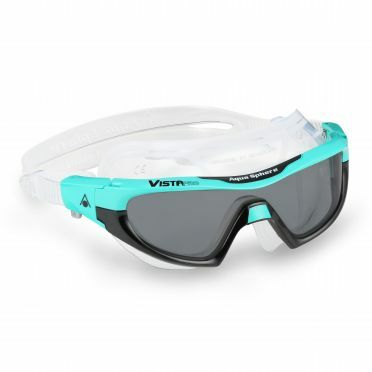 Reason for this is that everyone has a different face and not all swimming goggles fit well. 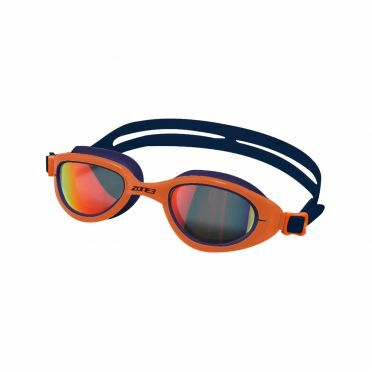 When you purchase swimming goggles at our shop you unfortunately do not have the possibility to test them in the water and after this, if you do not like them, to return them. 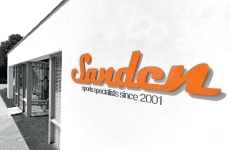 We therefore advise you to fit swimming goggles 'dry' and to perform a plaque test. 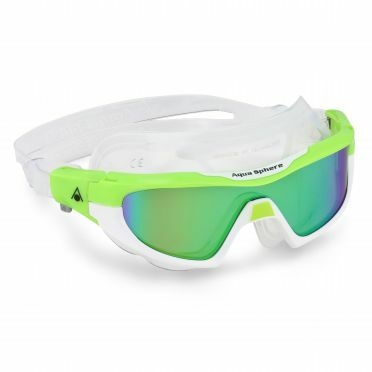 Press the glasses (without putting the elastic over your head) against your face. 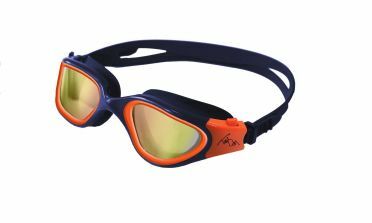 Do the swimming goggles stick and are they not falling from your face? 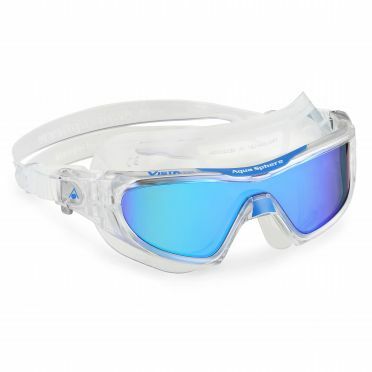 This indicates that the goggles ensure a good fit on your face. 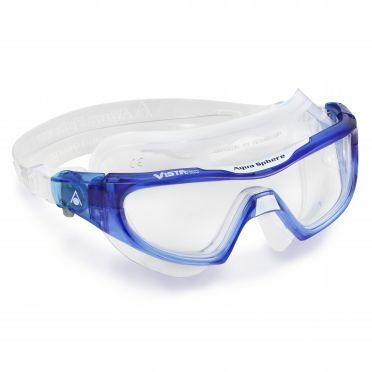 Unfortunately, we can never give 100% certainty that goggles will not enter water while swimming. 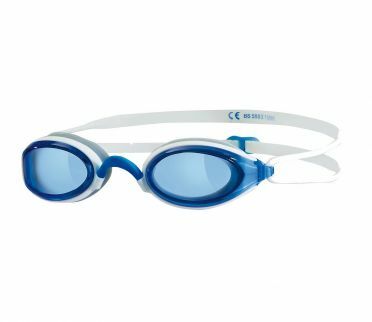 Therefore, fit swimming goggles comprehensive on ‘dry’ before you use them to prevent a bad purchase.